Senica Gonzalez and Robert Usher presented at 1 million cups on Wednesday. It was a lot of fun hanging out and getting to know everyone in the crowd and letting us share our passion with you. 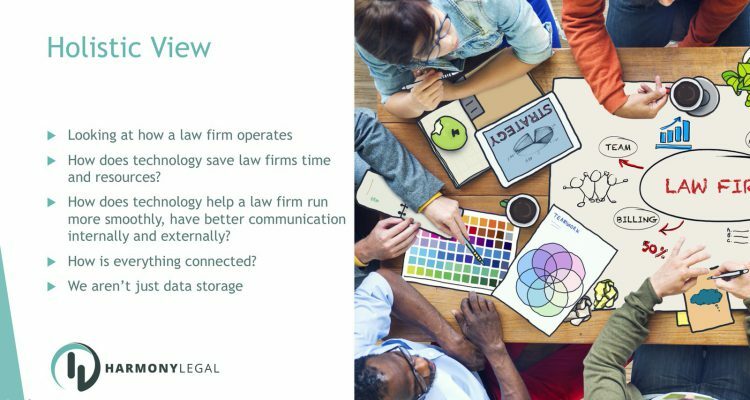 We talked about what makes Harmony Legal different from other practice management solutions. How our basic approach is different where we focus on the user experience rather than just how do we get this data on the screen. We believe that by focusing on the user experience, we are streamlining the process of managing of a law firm. Many law firms we talk to begrudge the management software they use. They seem to spend more time managing the software rather than the software actually helping solve problems in their organization. Our Time Machine will create time for your law firm so you can focus on important stuff….like helping your clients. We are almost to beta! Woot Woot! Join us in being an early adopter and take a wild ride with us.